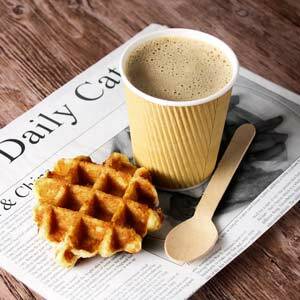 The Kraft Ripple Disposable Coffee Cups are the stylish option for serving takeaway hot drinks. 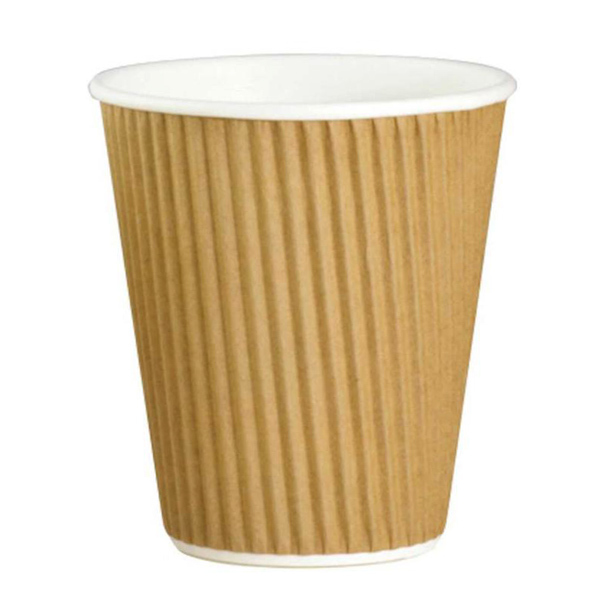 Ideal for coffee, cappuccino or tea, these paper coffee cups are triple walled for extra insulation. The 3 layers of board ensure your hot drink stay warmer for longer.